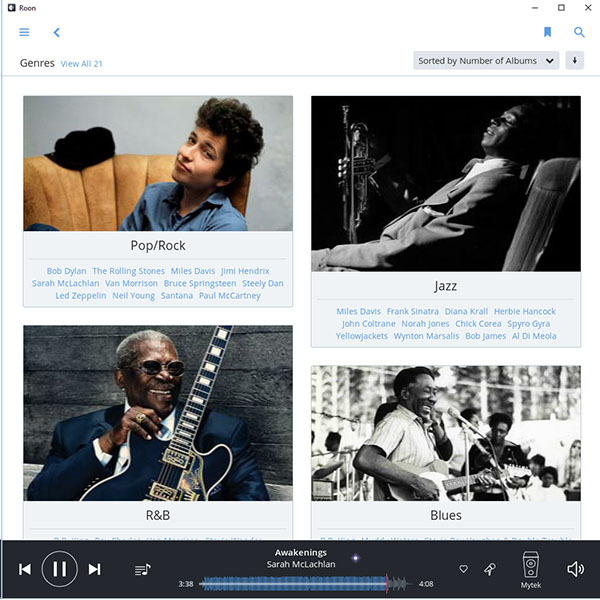 Roon puts your entire music collection, and more, at your fingertips. Streaming will forever change the way you listen. Once you stream, you will never go back. 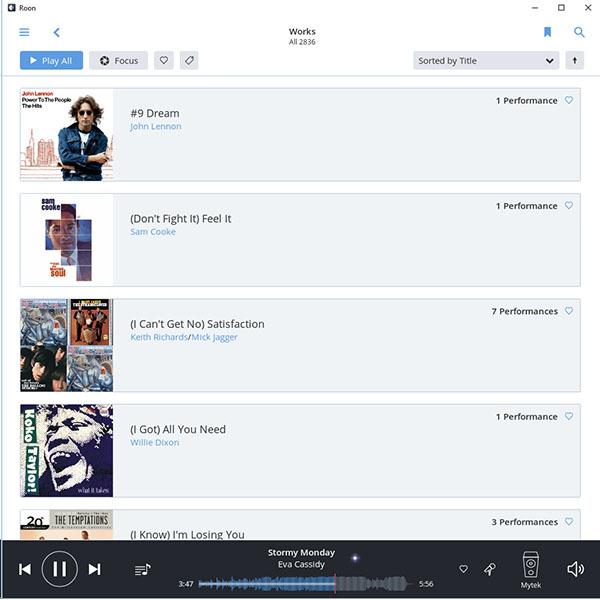 Roon seamlessly integrates with both Tidal and Qobuz to provide you with instant access to millions of audio tracks streamed in CD quality. A single Generation III StreamPlayer can serve multiple Roon audio zones throughout the house. 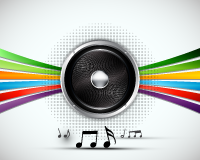 Zones can be grouped or operated individually with different music playing in each zone simultaneously. Each zone can also be operated with its own remote control app for total zone independence. I have played files up to 24bit 352.8KHz files. Simply amazing sound quality. The Splayer sounds so real, so good, so musical. 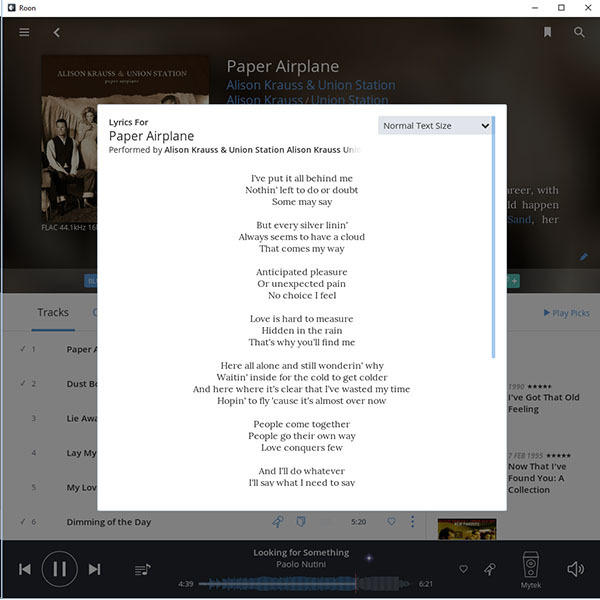 The Streamplayer is awesome. Sounds great. I've been ripping CDs but slowly. Have over 600 to go so maybe by summer. Lol. 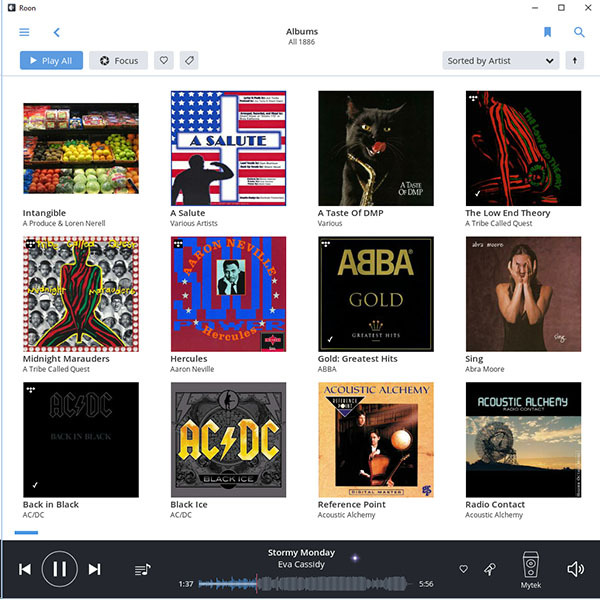 When it comes to a user interface for a music streaming system, there is nothing quite like Roon. It is simply the best. Period. 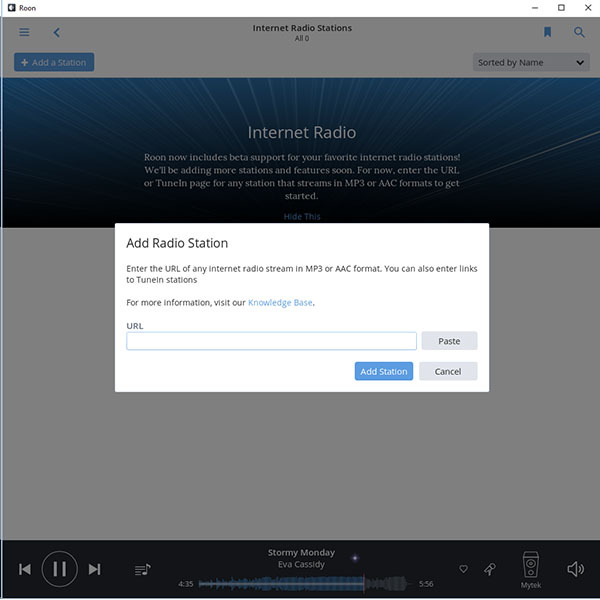 So when Roon announced that they were developing a new version that would run on a headless Linux-based device like our StreamPlayer, we were all ears. 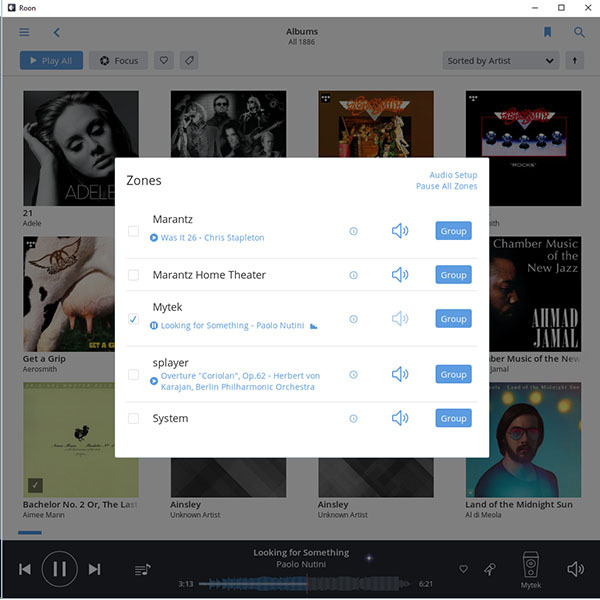 We contacted Roon immediately and, in December, 2015, began work on a new version of our StreamPlayer that would accomodate this new Roon version. Our Generation II StreamPlayer ran on a distribution of Linux and we built from scratch. We wanted a lean, fast, stable and reliable OS, so only the code required for the task at hand was incorporated... nothing more. I would call it stripped down, but it was never stripped up in the first place. The Generation II StreamPlayer is based on a 32-bit version of Linux and Roon requires a 64-bit version. So we built a totally new Generation III Linux package from the ground up. 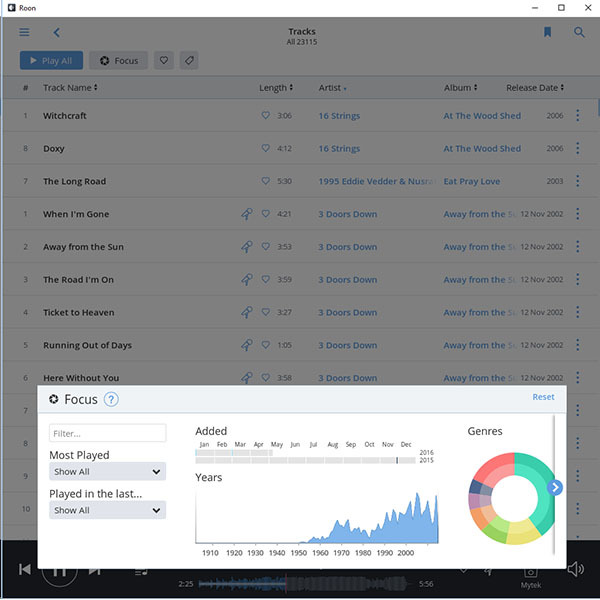 Since the Roon application itself deals with a much richer set of data (music, graphics, track data, etc.) 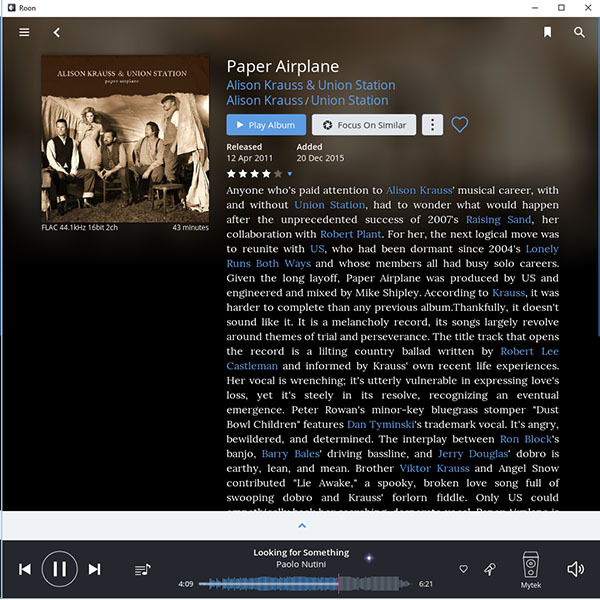 and its audio engine is more powerful and complex, it also required more processing horsepower than was required for our Generation II StreamPlayer. So we reconfigured the internal hardware as well. Over the next few months, we ran and tested over 100 test iterations of Roon as the developers added features and fine-tuned the code. During this time, I have to say that the Roon staff was an absolute pleasure to work with. As an example, I ran into an issue at noon on a particular Saturday and emailed for support. They responded within an hour and promised they would have a solution by 7PM. At 7PM, I received a message that there was an updated version ready that addressed the issue at hand. Now that is responsive! At 7AM on April 14, Roon announced the release of their long-awaited Roon version 1.2. The very next day we premiered it to the world at AXPONA in Chicago. Roon is pre-installed on the StreamPlayer Gen III. 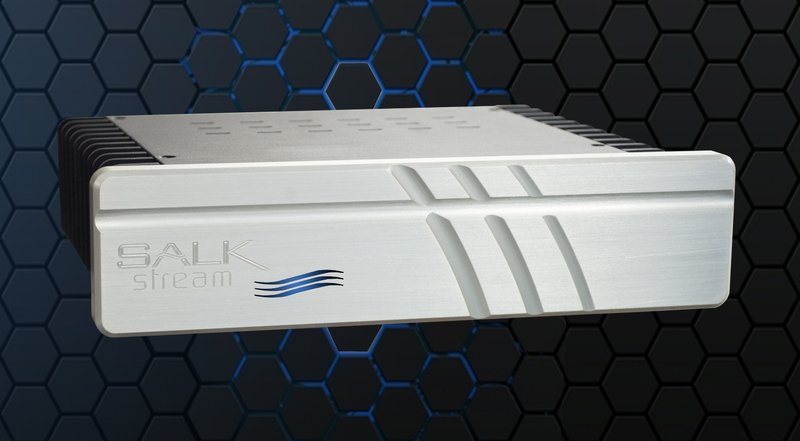 You are not required to use it, as the Gen III StreamPlayer has all the functionality of our Gen II version built in, as well. But it is there for you when you are ready. 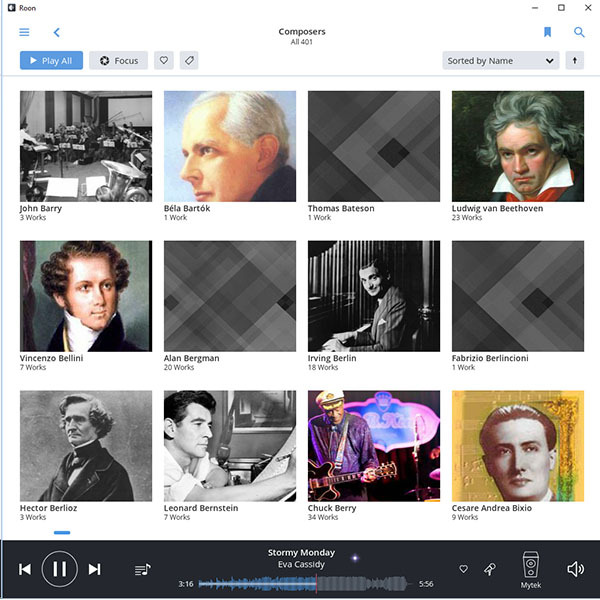 There is even a Roon trial period so you can explore its rich user interface and discover for yourself how it changes the way you explore music in fundamental ways. 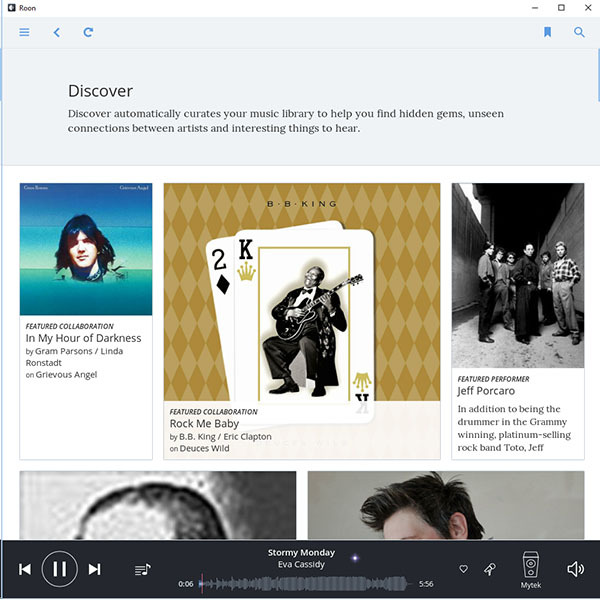 A word of warning though: Once you experience Roon's powerful and intuitive interface, you will never want to listen to music without it. It is that good. If you subscribe to Tidal, things get even better. 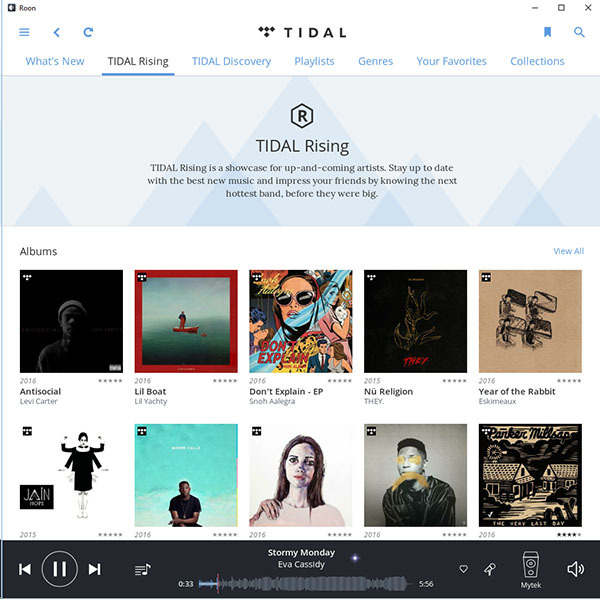 You can link your Tidal account to Roon and you'll have instant, seamless access to millions of CD-quality music tracks at your fingertips. As you explore Tidal, you'll no doubt discover artists you were previously not familiar with. Or, you'll find tracks you loved in the past, but don't presently have in your library. 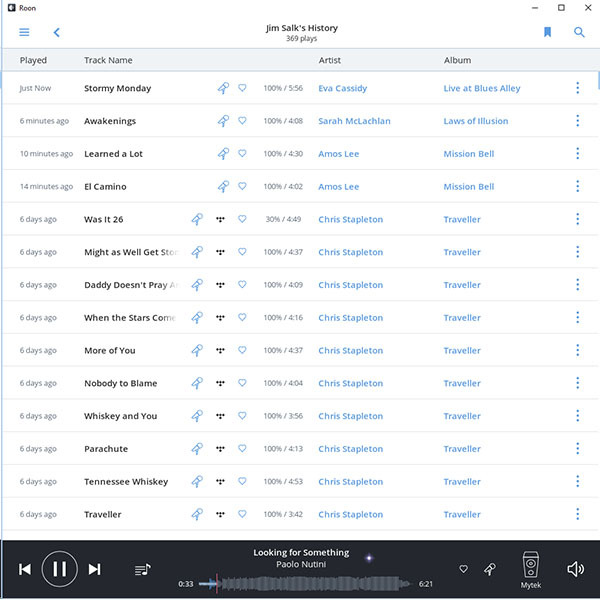 In either case, you can add tracks to your local ROON library and access it as if it were stored right on your StreamPlayer. So from a user perspective, there is no difference between your personal music stored locally or that streamed from Tidal. That type of integration is as seamless as it gets. There is always a learning curve acquainting yourself with any new user interface. 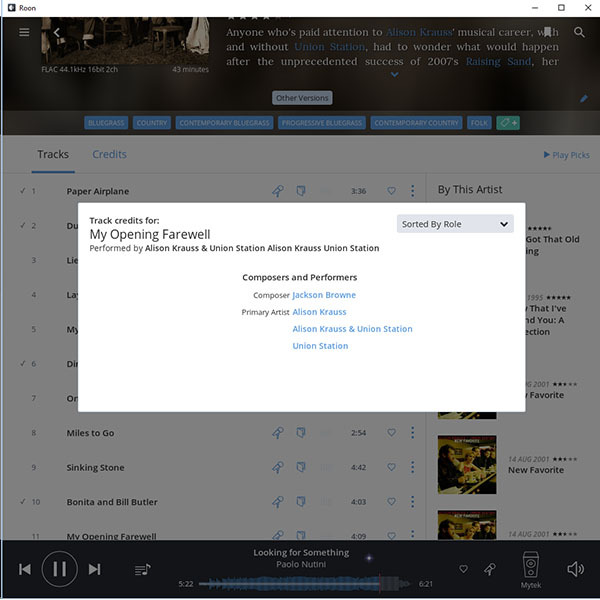 But, in the case of Roon, the interface is so rich and intuitive, that learning curve is minimal. 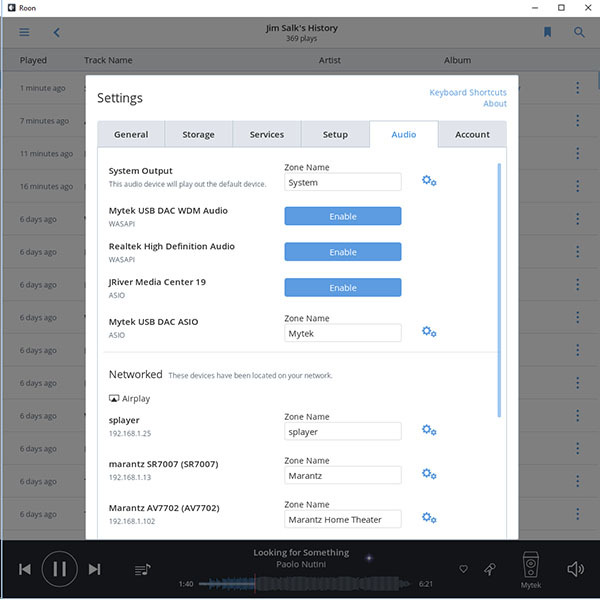 Once mastered, you will possess a powerful new tool that will expand your musical horizons and enhance the enjoyment of your entire audio system. And after all, isn't that why we share our passion for quality audio in the first place? 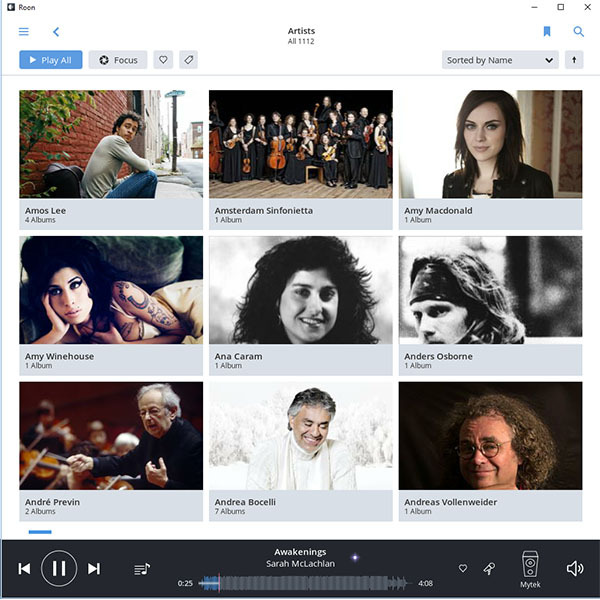 Roon is your front end to a magical musical world. * Requires DSD-capable DAC ** Requires yearly or lifetime subscription. *** Requires monthly subscription.